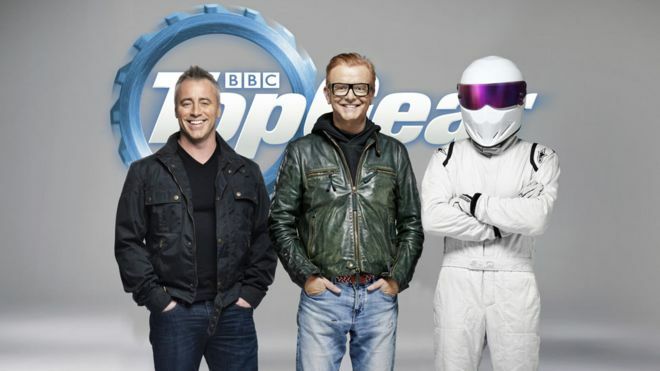 Matt LeBlanc has been revealed to be presenting Top Gear. Today, it has been announced that the Friends actor will be co-hosting alongside Chris Evans. The new show is due to air in May this year on BBC Two. Chris Evans confirmed the news when he tweeted a promotional poster with him alongside Matt LeBlanc and The Stig. Matt LeBlanc will be the first non-Brit to host the show in its 39-year long history. Celebrate this announcement here with us at Ink N Toner UK, by printing out the new promotional poster featuring the Friends star alongside his new co-host! Need ink or toner cartridges to print out your Top Gear poster? Well here at Ink N Toner UK, we’re dedicated to providing you with the ink and toner products you need for the most affordable price. 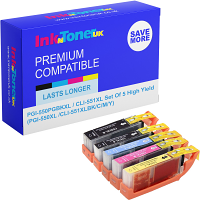 Click here for ink cartridges and click here for toner cartridges. Click the image below to print out your Top Gear poster!